Legal problems often feel overwhelming. We are here to provide you with excellent legal advice and service immediately. We do not charge an initial consultation fee. 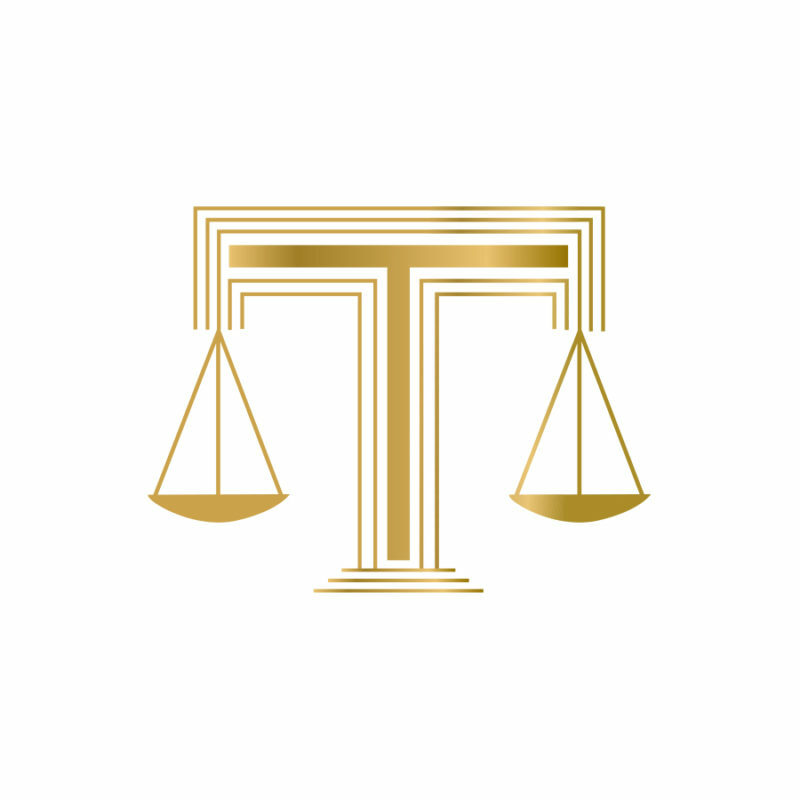 Contact us at (516) 432-1700 to get the legal answers you need today.